In the fall, 4 playwrights with Nashville Children’s Theater met with several of the families associated with Borderless Arts and wrote 4 plays that they felt captured some of the experiences of these families. We are now preparing to host auditions for parts in these plays. Some of the parts will be played by Nashville Children’s Theater actors and some will be played by individuals associated with our program. In addition, individuals with disabilities are encouraged to write their own 1-2 minute script based on the prompt, “If you knew me, you would know….”. A few of these scripts will be selected for the participant to read and these are also going to be auditioned. 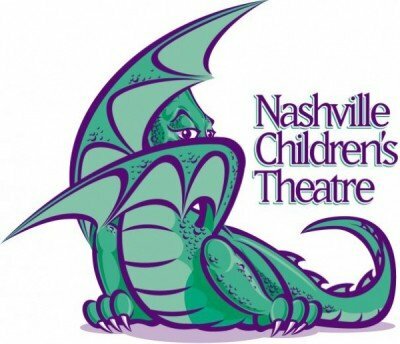 The plays and individually written scripts will be presented at the Nashville Children’s Theater on March 21 at 6pm. The auditions will take place on Wed Feb. 6 at 6pm at the Sumner Teen Center, 976 Grasslands Place, Gallatin. If you would like to audition for a part or audition your own piece, please contact Borderless Arts at userk7706@comcast.net no later than Jan. 29. A script and information on what to prepare for the auditions will be sent to you. Please note that the plays will be presented as readings and therefore the participants will NOT be asked to memorize parts. Also, participants may audition for both a part in a play and to present their own monologue. This program is supported by the Tennessee Council on Developmental Disabilities and the Tennessee Arts Commission.